AMD is now rolling out Radeon Crimson ReLive driver 17.4.4. The latest graphic driver update brings support for Warhammer 40,000: Dawn of War III. The update also improved 7% performance on Radeon RX 580 8GB graphics when compared to Radeon Software Crimson ReLive edition 17.4.3. 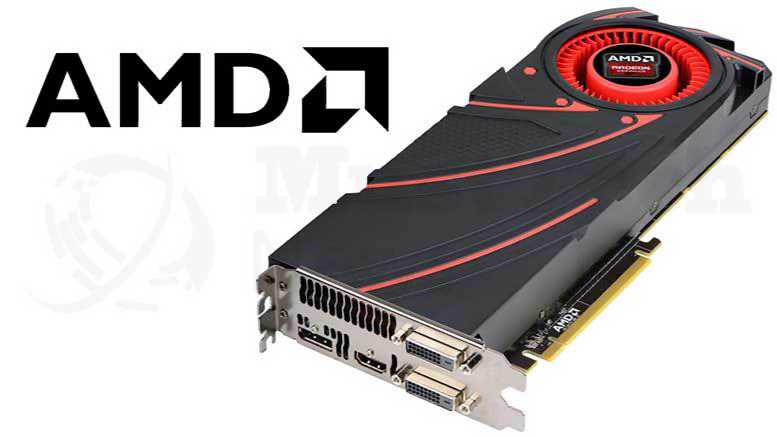 The new AMD graphic drivers also include bug fixes and other improvements. However, there is a long list of known issues with this update. Check out more details below. Some displays may experience corruption when using HDMI® scaling. Battlefield™1 may experience stuttering in Multi GPU mode with 4K display resolutions when using DirectX®11. HDR colors may appear incorrect in Mass Effect™: Andromeda on the latest Windows®10 Creators Edition update. Some incorrect or unavailable feature descriptions may appear in Radeon Settings under the more/less help section. Radeon RX 550 series graphics products may experience a hard hang when the user’s system has not been rebooted for long periods of time. Reboot prompt may be missing after Radeon Software installation on AMD XConnect™ technology system configurations. HDTV displays may intermittently lose signal on some Radeon RX 480 series graphics products when connected over HDMI®. Call of Duty™: Advanced Warfare may experience a game hang when performing a task switch. Radeon ReLive may intermittently fail to work after performing task switches of applications in multi display system configurations. A work around is to disable and then enable the feature in Radeon Software.